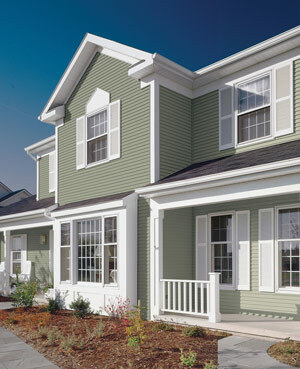 Conquest Vinyl Siding 2000 is an affordable solution to your home’s exterior. The 2000 series is competitively priced and expertly manufactured, allowing you to upgrade your home with an efficient product for less! Not only is our Conquest series affordable, but it also demands very little maintenance. A top rolled nail hem and durable interior ensures all-weather performance, while the natural cedar grain texture requires a mere occasional rinse with a garden hose to sustain its beauty. 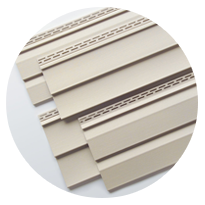 14 different colors are available for our Conquest 2000 Vinyl Siding. Each hue is formulated with a low-gloss solution to maintain an authentic, look-of-paint feel that meshes flawlessly with the natural cedar grain texture and sharp shadow lines. Conquest Vinyl Siding products are backed by a lifetime limited warranty to ensure the quality and performance of your siding. 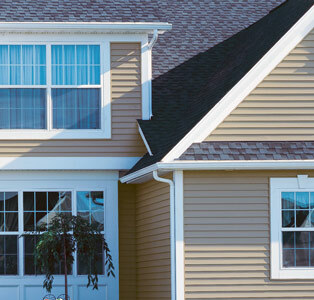 Learn More About Our 2000 Series Vinyl Siding! Looking to upgrade your home’s exterior for a price you can afford? Chat with a Window World siding expert today to learn your options. We are standing by to assist you!